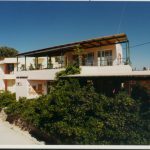 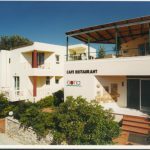 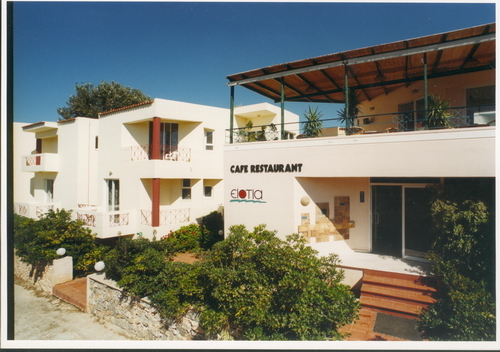 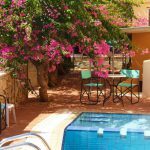 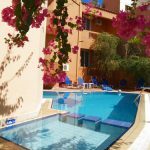 The Elotia Hotel is perfectly located at the nice area of Agioi Apostoloi, a seaside suburb of Chania at about 4km from the center of the town. 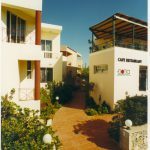 One of the best sandy beaches of this area is found at a very short walking distance down the road. 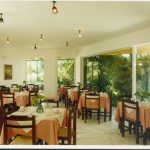 This comfortable medium-sized hotel consists of 30 hotel rooms, all decorated in traditional style with wooden furniture and Cretan elements. 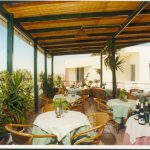 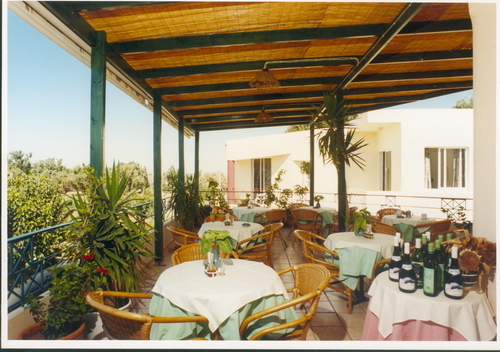 Most convenient is the restaurant serving Greek dishes at the hotel’s roof garden. 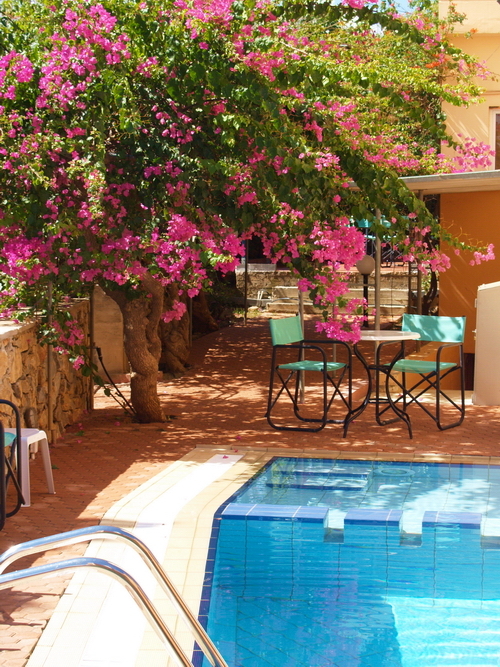 During the season frequent local transportation is available to the beautiful town of Chania. 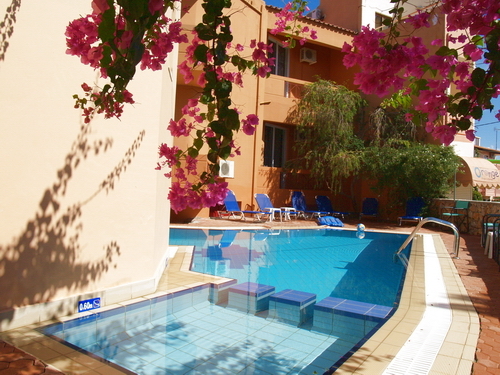 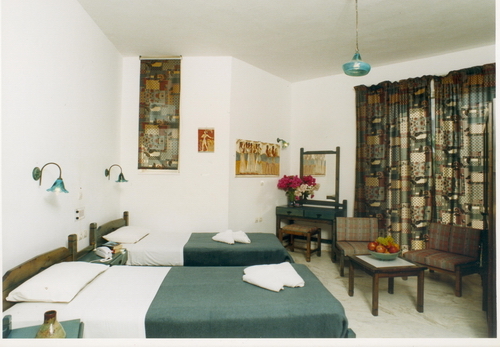 The hotel consists of 30 elegant hotel rooms, divided over three 2-floor buildings. 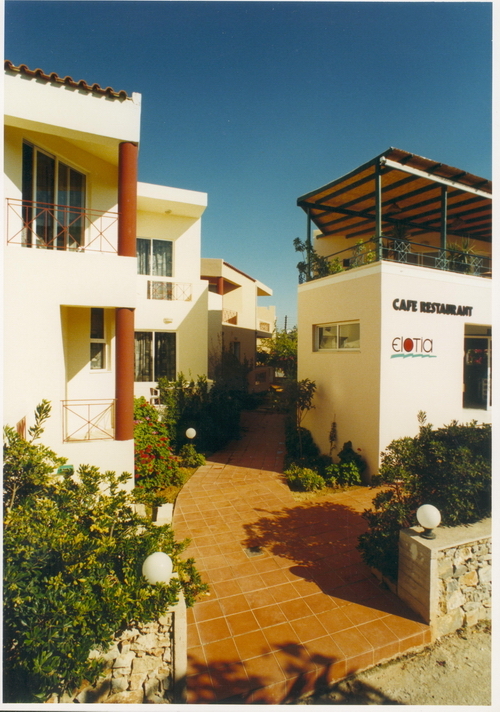 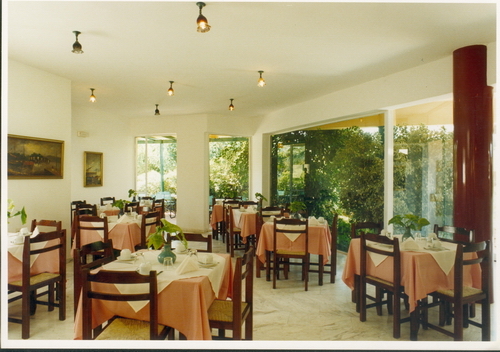 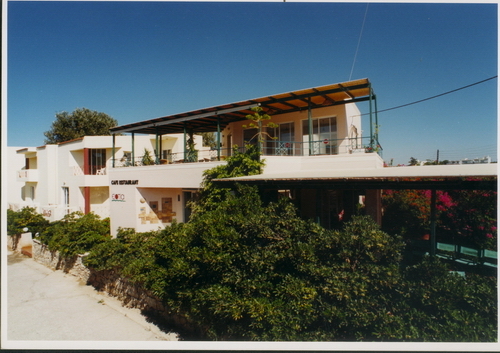 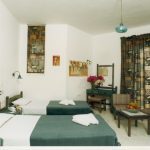 A majority of the rooms have view to the wide mountain range or the sea.